Sideshow Collectibles is proud to present the Captain Apollo 12" Figure by Amok Time! 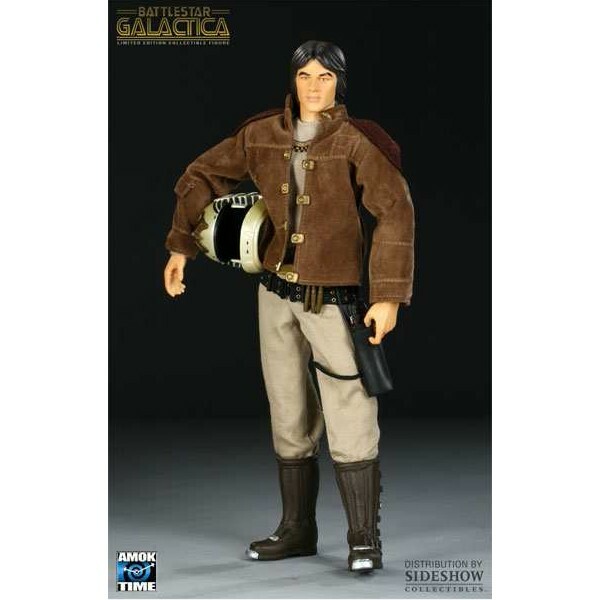 Continuing Classic Battlestar Galactica proudly into 2009, the Captain Apollo 1:6th scale figure includes an authentic costume and likeness of actor Richard Hatch. 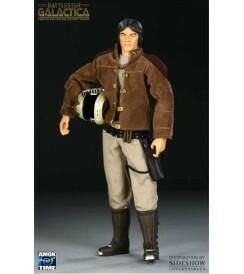 Includes helmet and gun accessories and BSG display stand. Figure is packaged in a deluxe 4-color window box with a fifth panel.